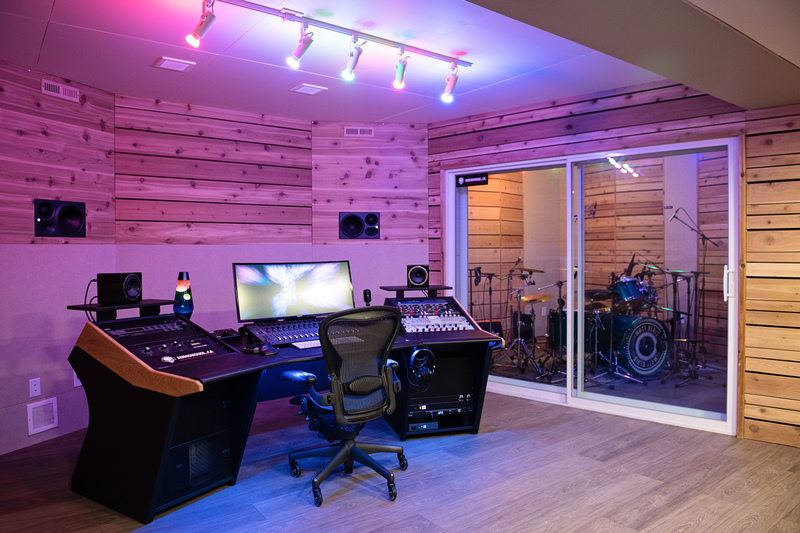 Audiohouse Recording Studio is a professionally designed Calgary recording studio offering a large array of recording services. 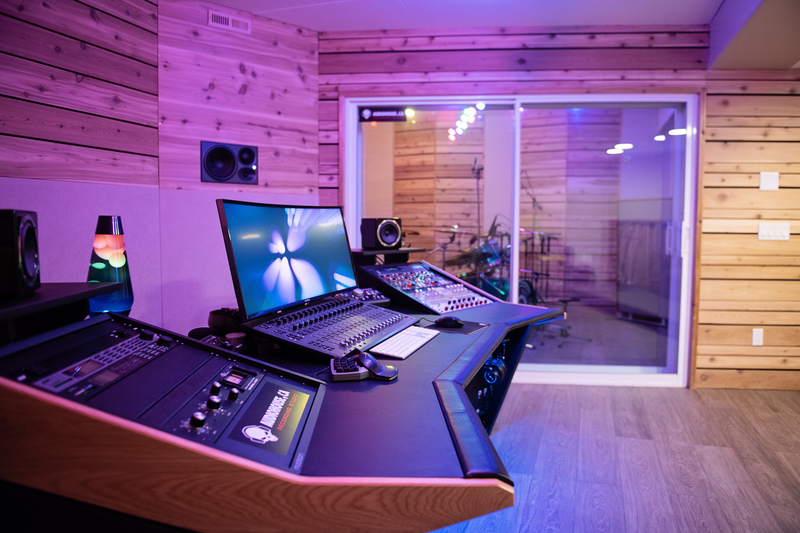 We pride ourselves on making the best possible recordings and deliver extremely high quality mixing and mastering to our clients. Our affordable rates give our clients more studio time for their money allowing us to get the best performances with no compromise. We have experience working with all genres of music including rock, metal, punk, hip-hop, folk, country, r&b, dance and everything in-between. We also offer voice-over recording, sound effects and audio and video editing. Studio owner and recording engineer / producer, Grant is an advanced graduate from the Academy of Production & Recording Arts. After working as a software developer for almost 10 years he made the switch to audio engineering in 2003. He spent his youth playing music in many different bands which fuelled his passion for the recording arts. 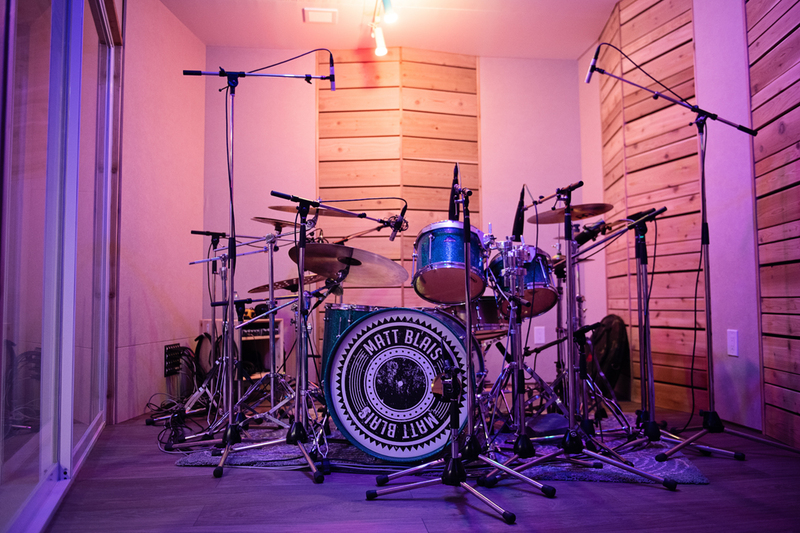 Since 2003 he has worked with countless bands and artists recording hundreds of songs. 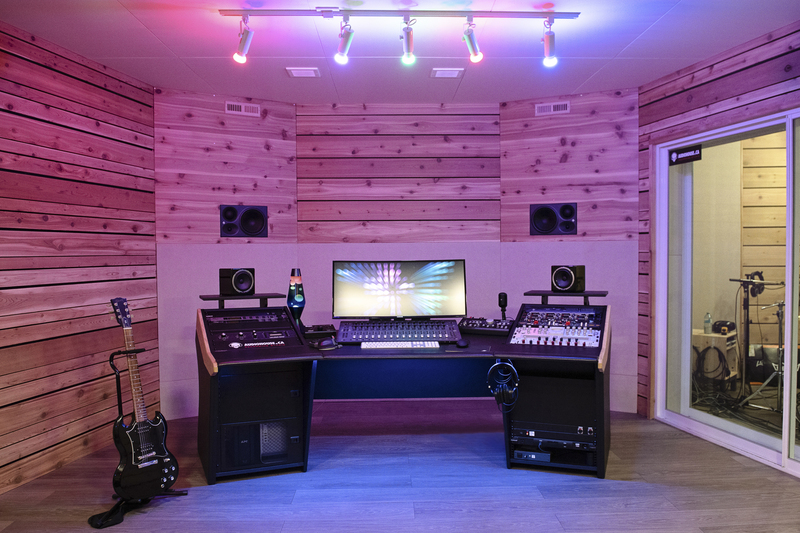 He has also built multiple recording studios including the Audio House. He is passionate, knowledgeable, easy going and loves working with musicians to record and mix their music to the highest possible quality. Samples of his work can be heard here. Both a very accomplished live and studio drummer, Josh has also developed a passion and skill as an audio engineer and music producer. With a talent for audio editing and superb ear for detail, Josh has worked with many bands to create some amazing studio recordings. Josh also provides extremely high quality midi programming for drums and other instruments. Hiring josh to produce midi drums often costs far less then hiring a session drummer and in most cases sounds better as well. © 2017 Audio House. All Rights Reserved.